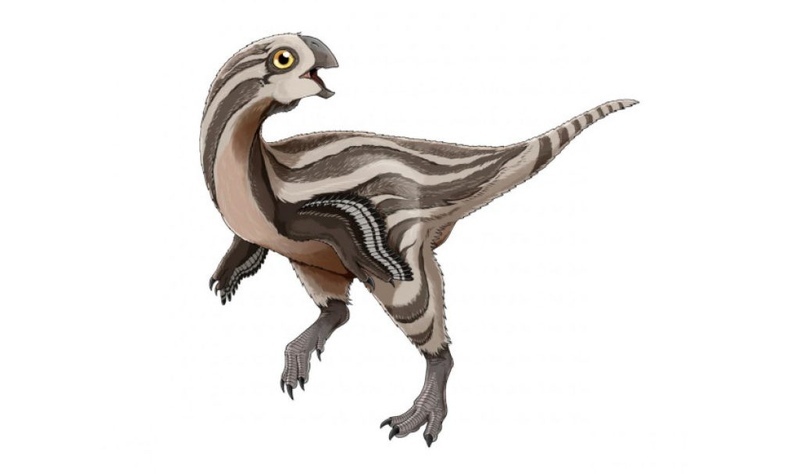 Scientists from South Korea have identified a new oviraptorosaur species from the Late Cretaceous in Gobi desert in Mongolia, publishing their findings in PLOS ONE, Asian Scientist reports. Oviraptorosaurs were a diverse group of feathered, bird-like dinosaurs that lived in Asia and North America from 145.5 to 66 million years ago. Despite the abundance of nearly complete oviraptorosaur skeletons discovered in southern China and Mongolia, the diet and feeding strategies of these toothless dinosaurs are still unclear. “A new oviraptorid dinosaur Gobiraptor minutus from the Upper Cretaceous Nemegt Formation is described here based on a single holotype specimen that includes incomplete cranial and postcranial elements. The unique morphology of the mandible and the accordingly inferred specialized diet of Gobiraptor also indicate that different dietary strategies may be one of important factors linked with the remarkably high diversity of oviraptorids in the Nemegt Basin,” said the authors.